Miriam Quiambao | Inspire. Engage. Empower. ENTER YOUR EMAIL TO GET THE LATEST UPDATES! Miriam Redito Quiambao captivated millions around the world after having won the first runner-up title at the Miss Universe Pageant in 1999 held in Trinidad and Tobago. Miriam authored the book entitled, “He Can Catch You When You Fall.” She is also a celebrated events host and is carving a niche as a much sought after public speaker because of her ability to engage her audience and captivate them with her inspiring stories. 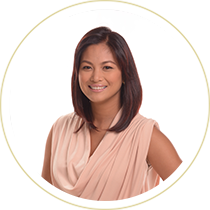 She is a loving wife to best-selling author and award-winning entrepreneur Ardy Roberto. Together, they are loving and caring parents to their eight year old son, Joshua. 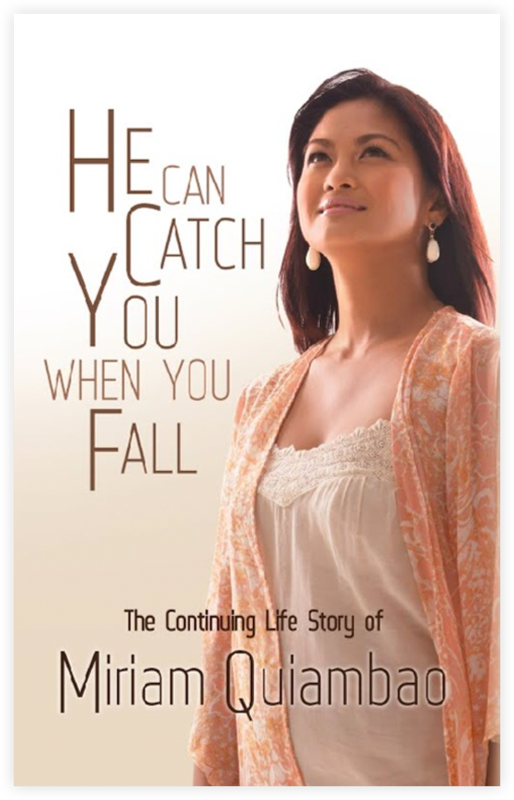 My bestselling book, He Can Catch You When You Fall is an inspirational story book about how God can catch people, including you, when they fall. I have used my story to illustrate how God has done that in my life only to love me, to restore me and to redeem my life — and He can do the same for you! I’d love to share my story with you! Grab your copy now and I hope you will be inspired. He Can Catch you When You Fall is available in all National Bookstore branches nationwide, PCBS, Back to the Bible Bookstore, Fully Booked and OMF Lit Bookstores. Follow the He Can Catch You When You Call FB Page to check on schedules for book signing events near you! You can also download a copy of my e-book on the Amazon Bookstore.